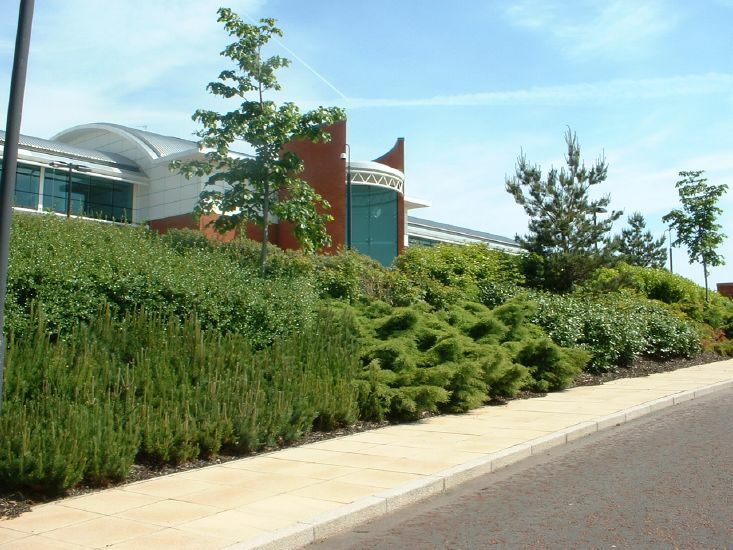 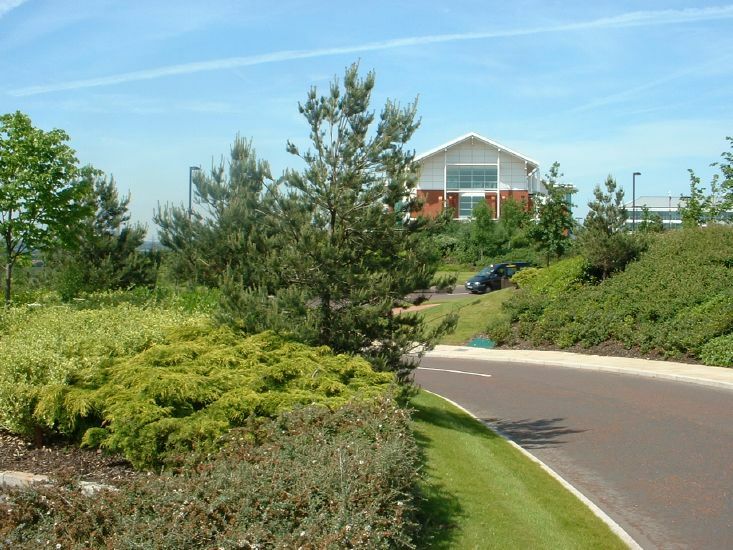 This is a prestigious business park development just off the M56 at Warrington, Cheshire. 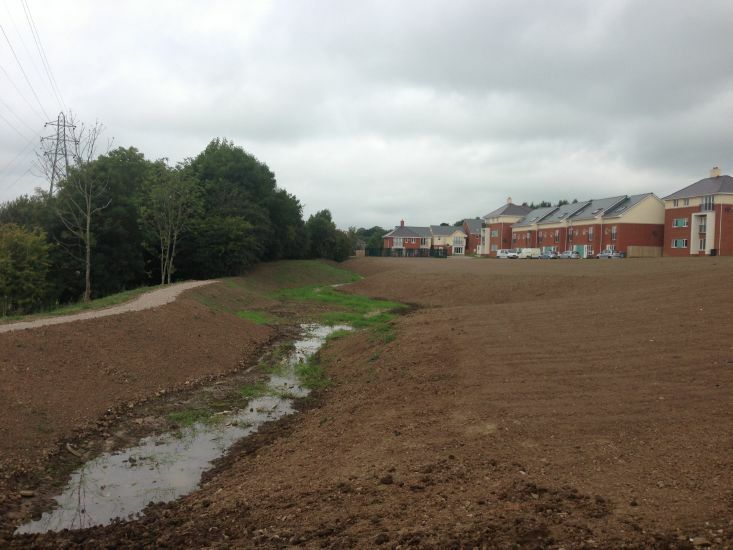 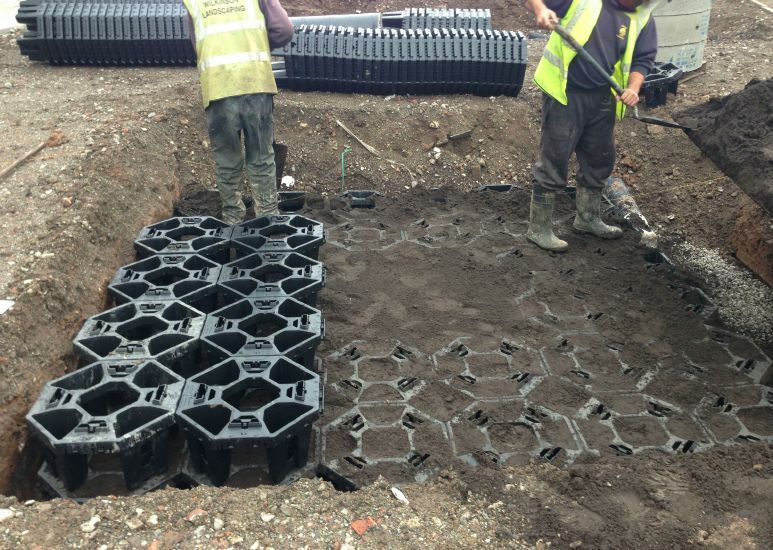 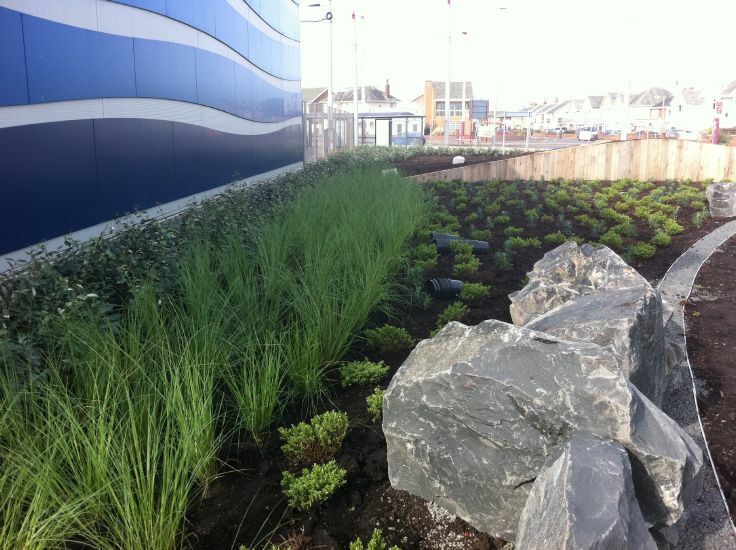 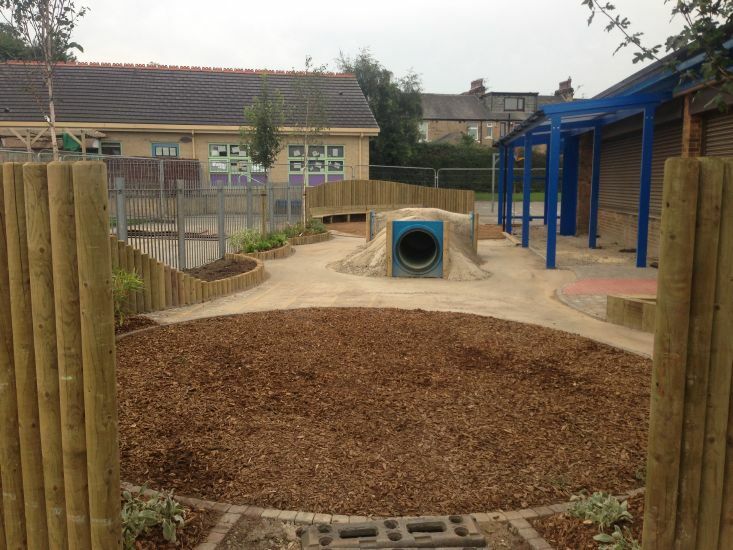 WJW have undertaken the initial infrastructure landscaping works on the site as well as the landscaping to most of the office developments. 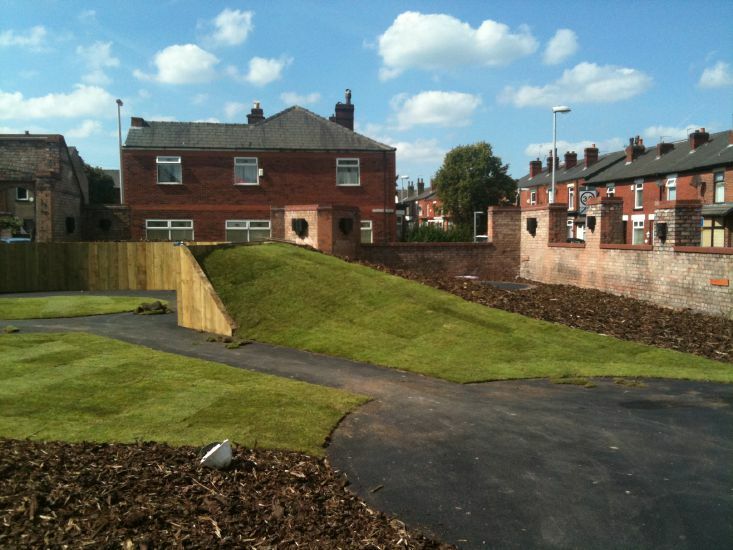 As the park grew the landscaping of new areas was planted with more mature shrubs etc., to limit the division between old and new. 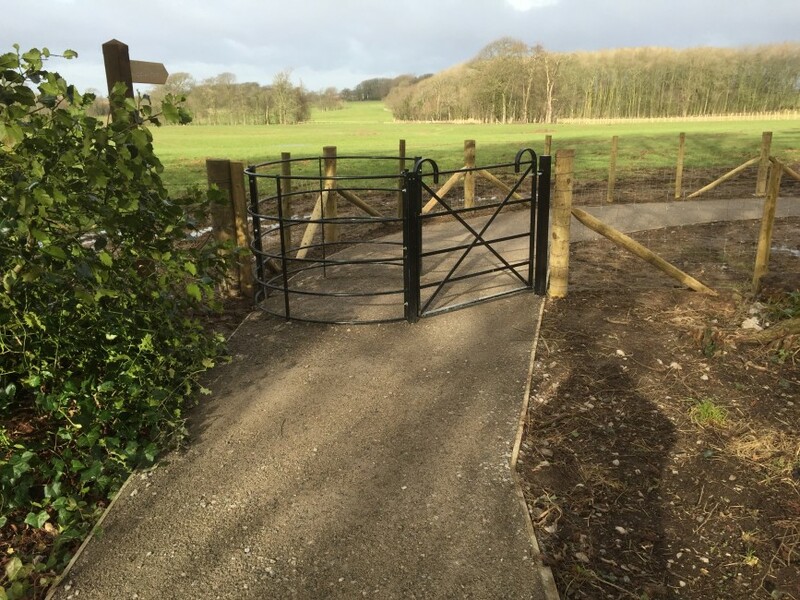 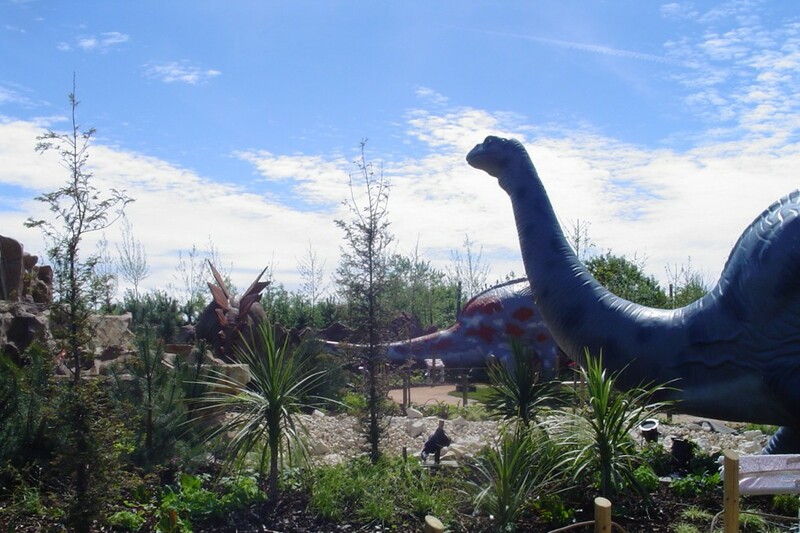 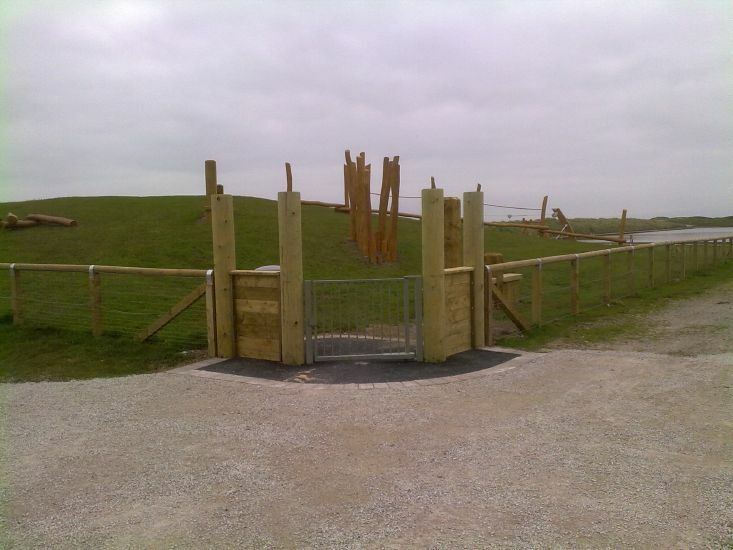 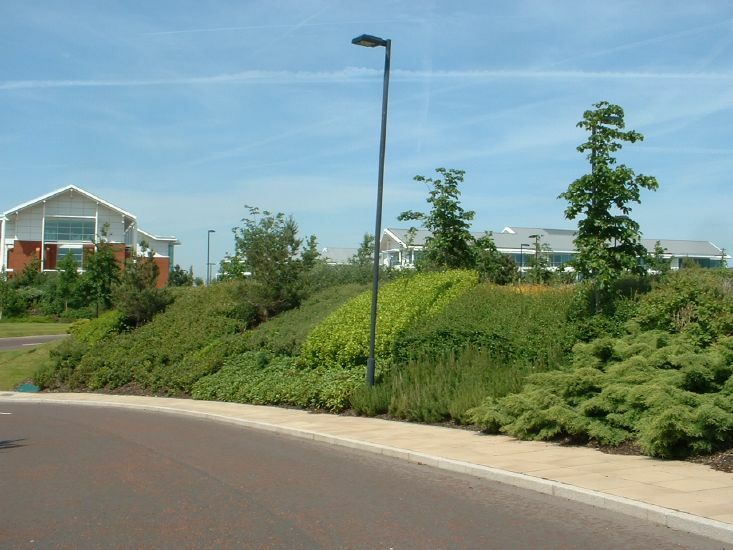 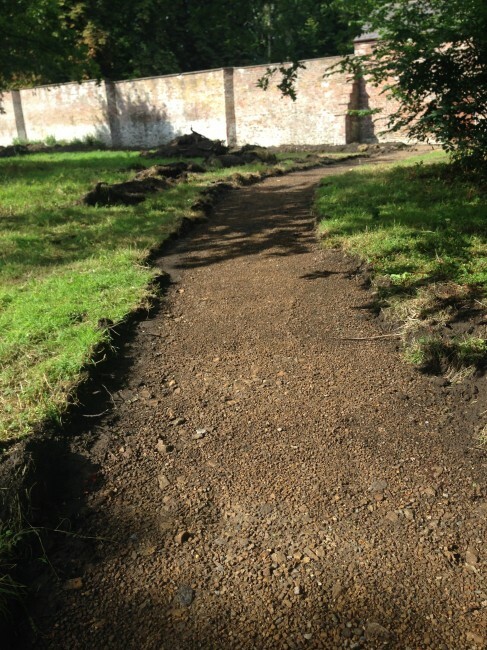 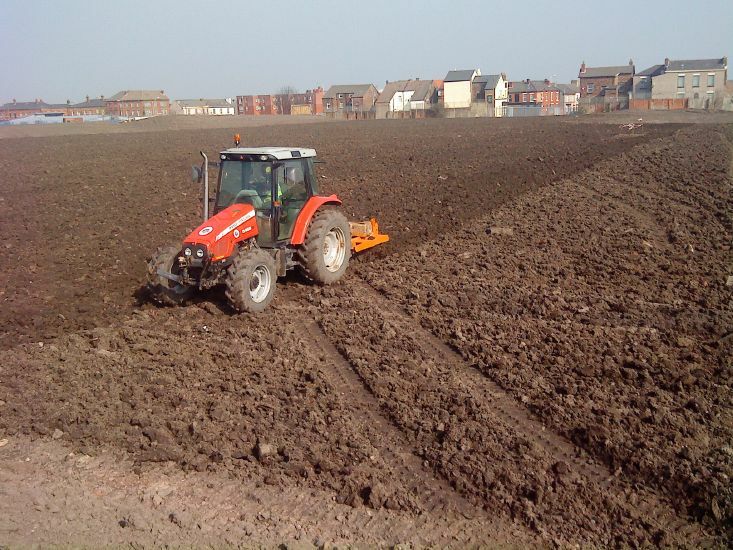 We continue to provide a landscape maintenance service at Daresbury Park.